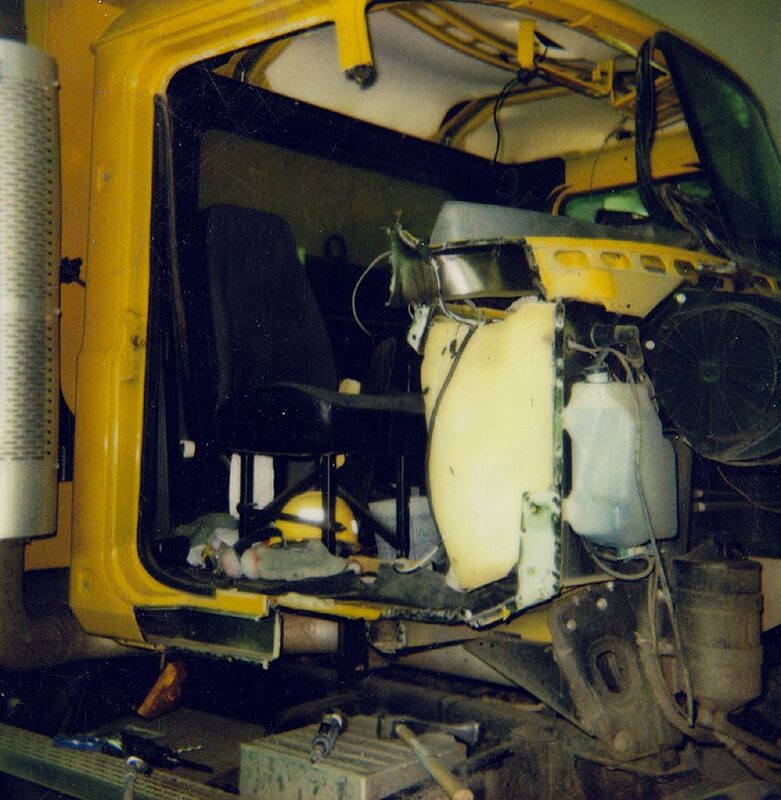 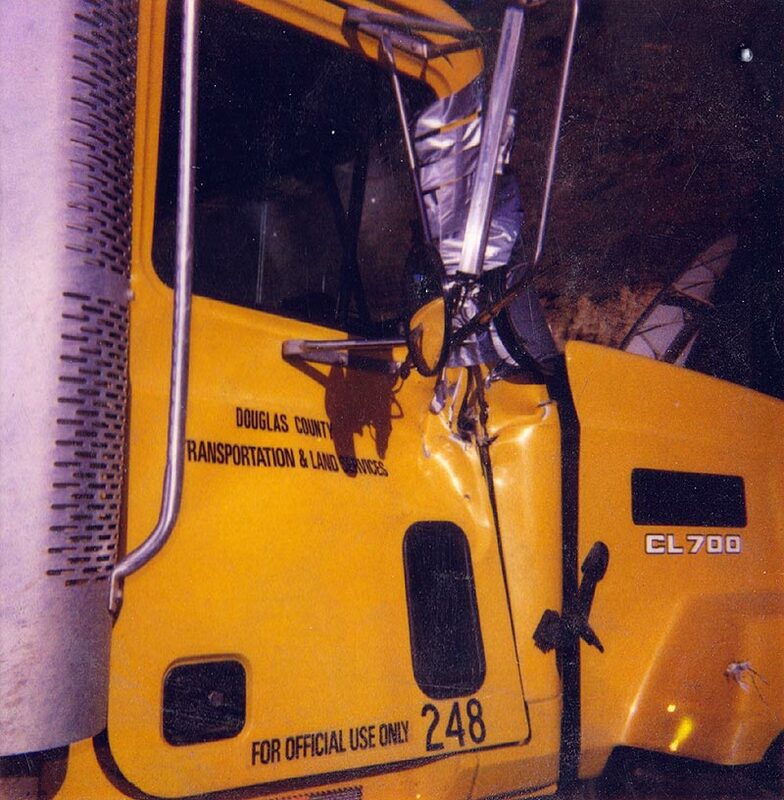 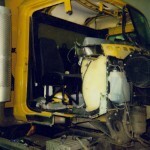 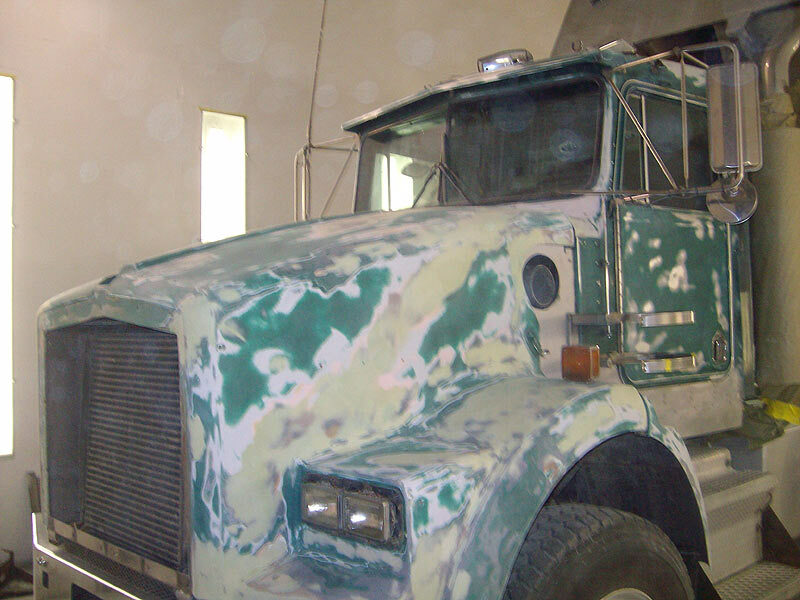 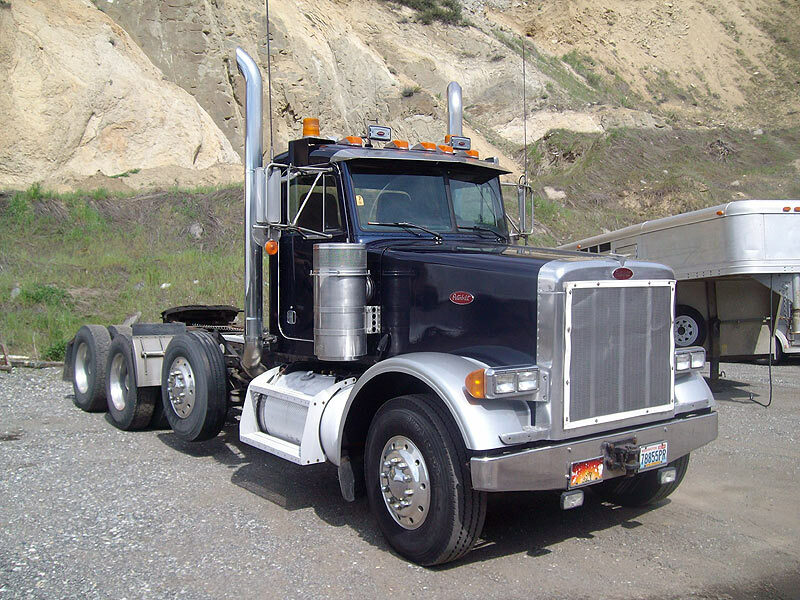 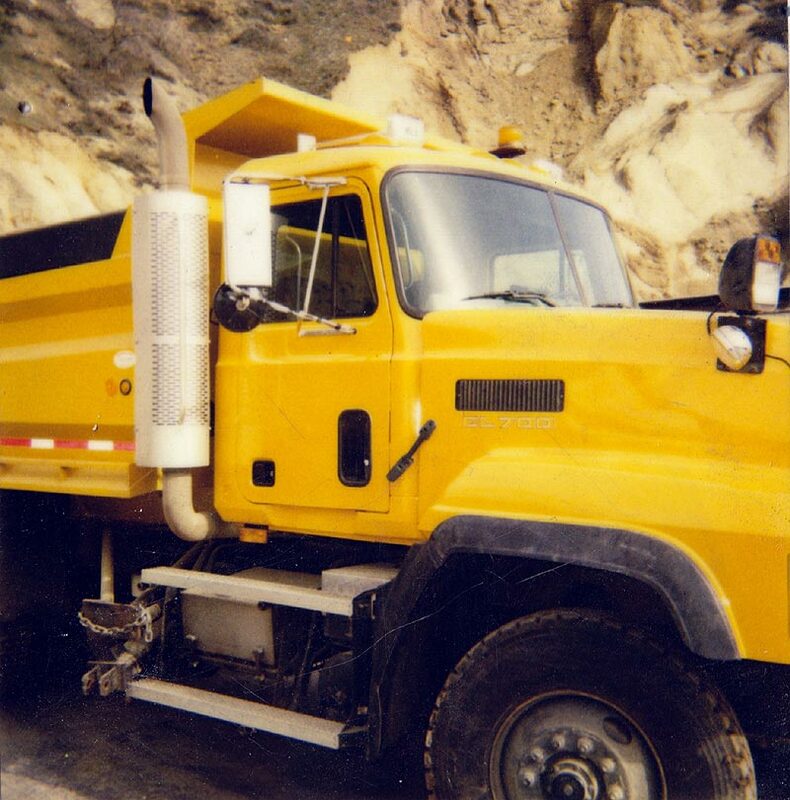 We can handle all types of collision repair work for Tractor trailers, large trucks, buses, commercial vehicles, fleet vehicles and earth moving equipment. 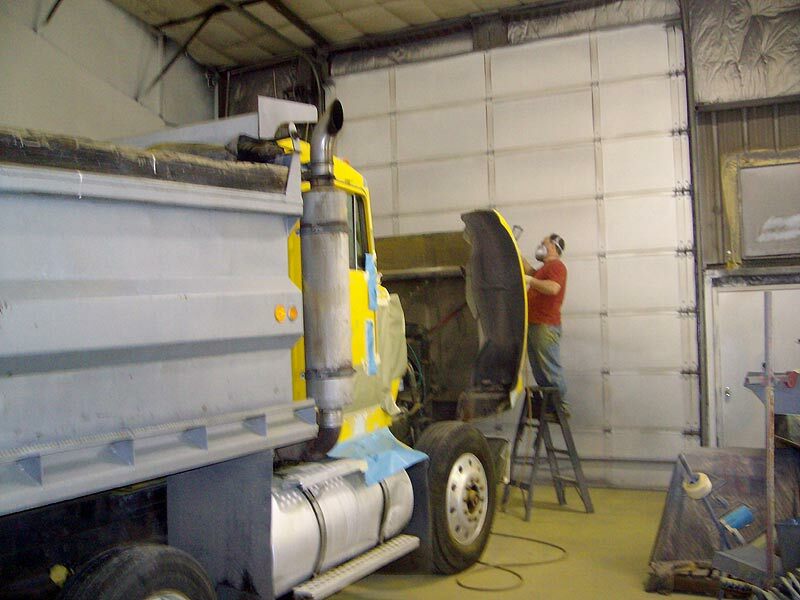 We have the experience and equipment needed for complete collision repair. 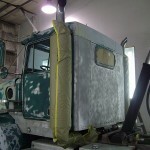 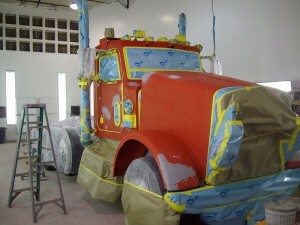 We have the large size paint booth necessary to handle all body and paint work on any size truck. 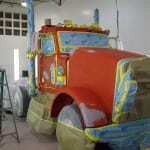 Call us and lets talk about your Tractor Trailer or commercial truck collision repair, bodywork or paint needs. 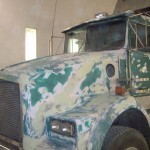 These are just a few of the many Tractor Trailer Paint jobs completed. 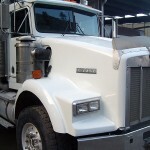 Experience – we have it! 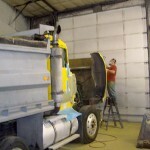 Proper equipment to do the job – We have it! 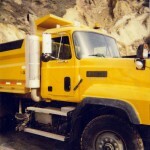 The right equipment to do the job quickly, at a high quality level and withing your budget. 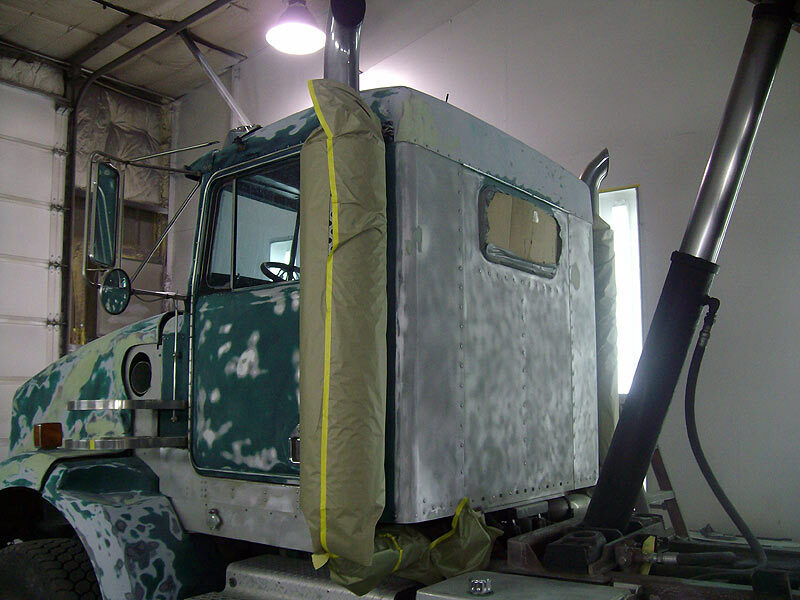 Simple “door ding style job” or “extensive repair” we have you covered. 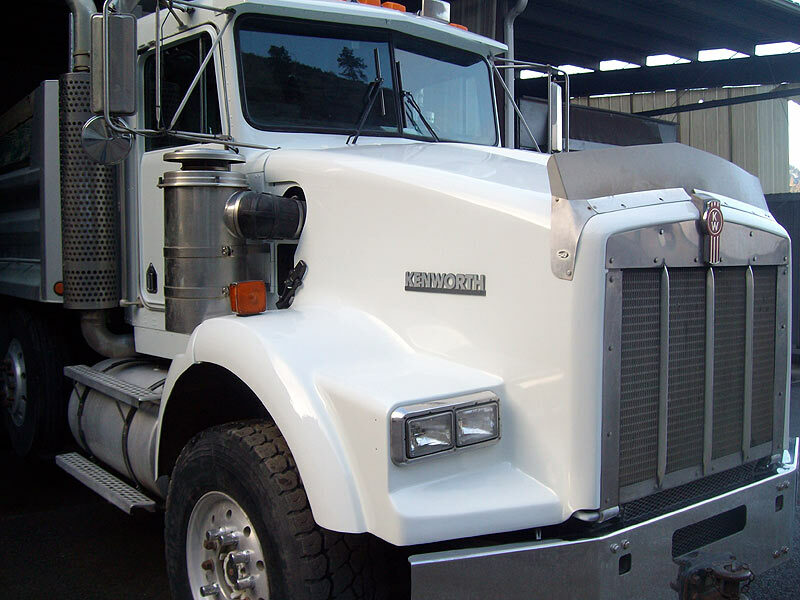 Call us and lets discuss your needs.